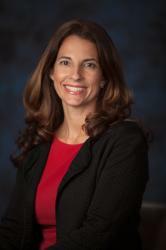 Virtual worlds such as Second Life are attracting interest from organizations as platforms for learning. Also known as immersive environments, these systems can provide significant advantages over other learning strategies. Because of these advantages, a number of organizations, including IBM, Johnson & Johnson, and Harvard University, are embracing virtual worlds and making them an integrated part of their learning strategies. 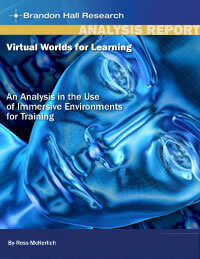 To help you make sense of this important emerging technology, we’ve just published “Virtual Worlds for Learning: An Analysis in the Use of Immersive Environments for Training.” This report provides you with the key information you need to understand virtual worlds and evaluate their benefits.